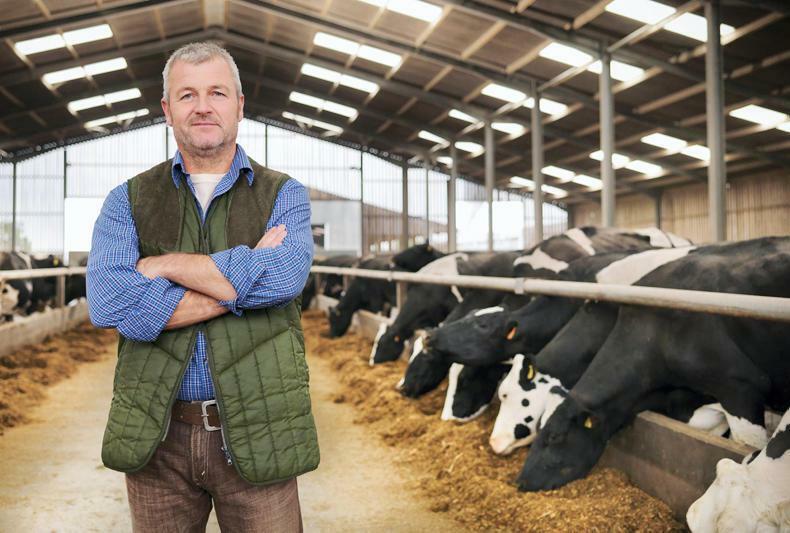 Bank of Ireland has launched a new Refinance Agri Package which enables farmers to switch existing loans from other lenders to Bank of Ireland and match their current rate (in % terms) and loan repayment term on the date of switching. The underlying rate will be Bank of Ireland’s 3 month Bank Cost of Funds rate or Small Business Agri rate. The refinancing offer, available for secured loans for a limited period up to 30th November 2018, is subject to a minimum margin, with Bank of Ireland covering the Bank of Ireland legal fees and customers valuation costs. 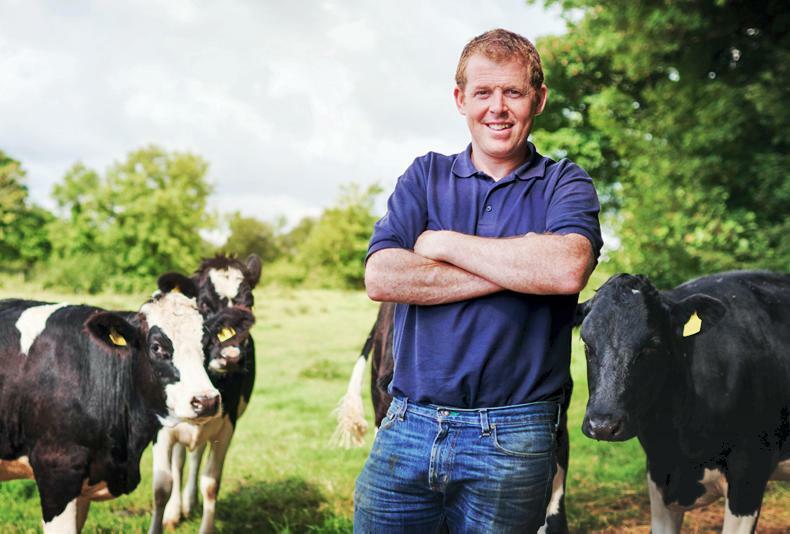 Speaking about the package, Sean Farrell, Head of Agriculture at Bank of Ireland said; “Bank of Ireland actively refinances debt for customers and new to bank customers and we are always seeking to grow our business. 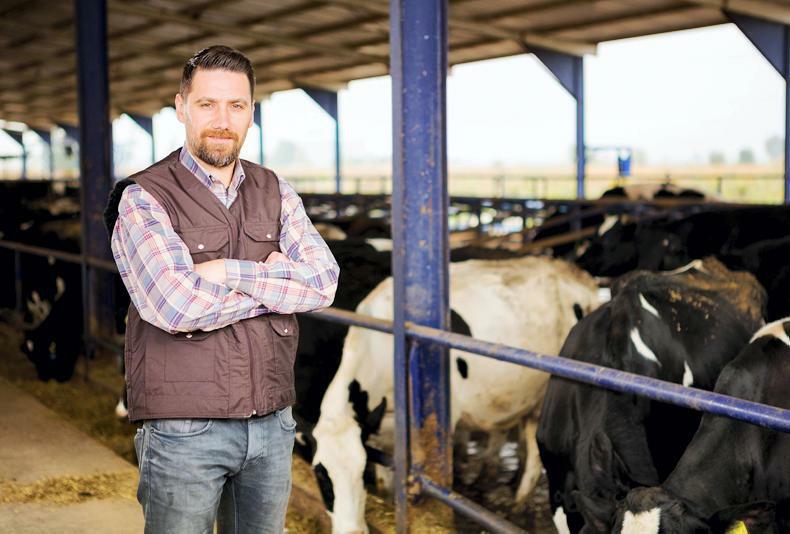 “Our Refinance Agri Package provides certainty to customers who can move their loan, and match their current rate (in % terms) and loan repayment term on the date of switching. The underlying rate will be Bank of Ireland’s 3 month Bank Cost of Funds rate or Small Business Agri rate. The opportunity to switch existing loans from other lenders to Bank of Ireland and match their current rate (in % terms) and loan repayment term on the date of switching. The underlying rate will be Bank of Ireland’s 3 month Bank Cost of Funds rate or Small Business Agri rate. Bank of Ireland will cover the Bank of Ireland legal fees and customer valuation costs. Secured lending only – no minimum balance required. Loan must be drawn in full by 30th November 2018. All applicants must meet credit approval criteria (i.e. each individual loan will go through the normal credit approval process). Must be term lending only i.e. overdrafts and stocking loans not applicable to this special rate. Same term as duration left to run on existing loan to apply (note that loans are repaid by standing order, therefore as interest rates rise and fall, if standing order is not amended by you, the term of the loan may be shortened (where rate falls) or lengthened (where rate rises)).